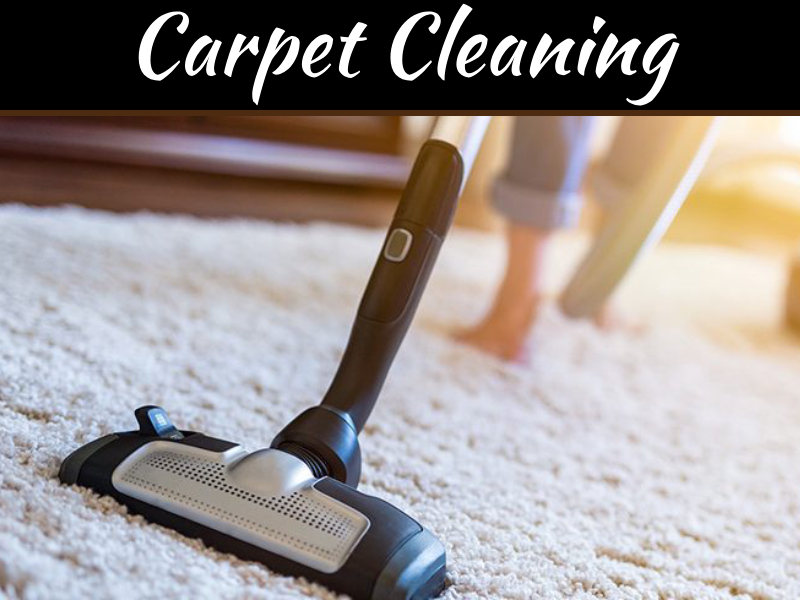 Gone are the days when people needed to dig their floors to get a sewage blockage cleared or to replace a broken or burst or cracked or corroded water or sewage pipe. Earlier the floorings were temporary or at most cemented but today the floorings are of expensive floor tiles or marbles .Besides this in earlier day, the houses were single storey but today we have sky touching buildings .Times have changed a lot, arousing the need to reform the ways to deal with problems. One major reform has occurred in the way the sewer pipe repair or the sewer drain replacement which is a most advanced method in pipe replacement techniques adopted by plumbers. Trenchless Pipelining is a technique that refers to inserting a brand new structural pipe with the old pipe. 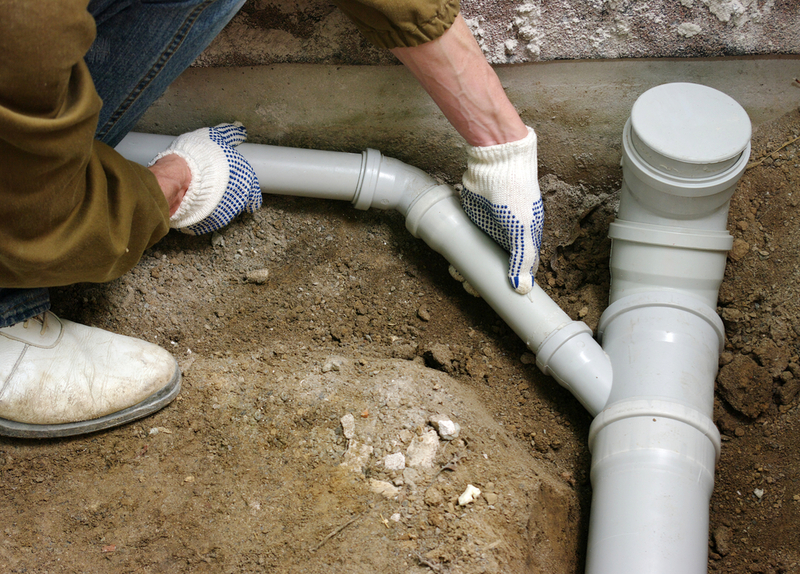 When you have blocked pipe problem or problems related to drain pipes and sewer blockage, then the professionals can make matters worse by digging all around the pipes and polluting the environment by dumping the garbage all around your yard. This refers to use of advanced no dig –technology to repair sewer or water pipes in reasonable time and in an efficient manner. 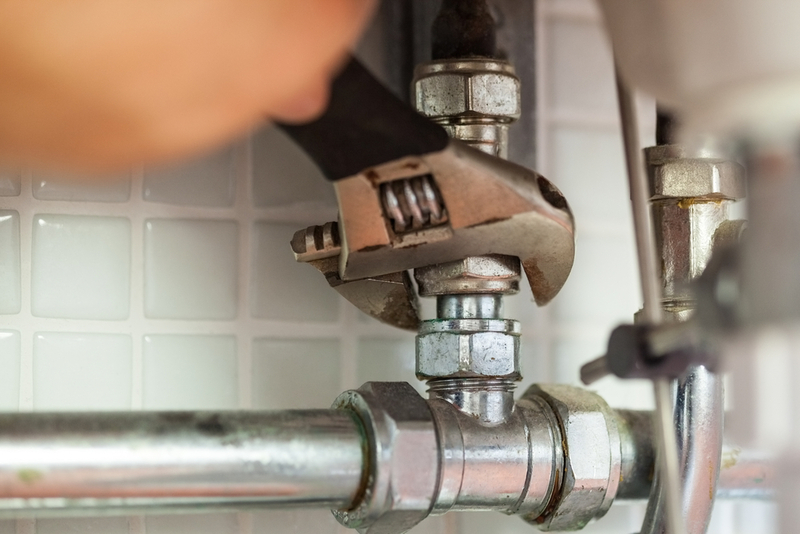 It deploys expert plumbing techniques to keep the landscape in place and causing least amount of disruption of property. This technique is also called as Cured-In –Place-Pipe (CIPP) involves creation of a pipe “within the existing pipe” with use of special resins that give extra strength to new pipes without causing any damage to any structure or landscape. It requires very less time for the entire re-piping process. It is hardly intrusive method in comparison to plumbing methods of repair and replacement of pipes deployed in earlier days because it creates a seamless pipe within a pipe, thereby eliminating the future root intrusion. It preserves the property, be it main house flooring, lawns, patio, driveway or landscapes as there is no digging or destruction. 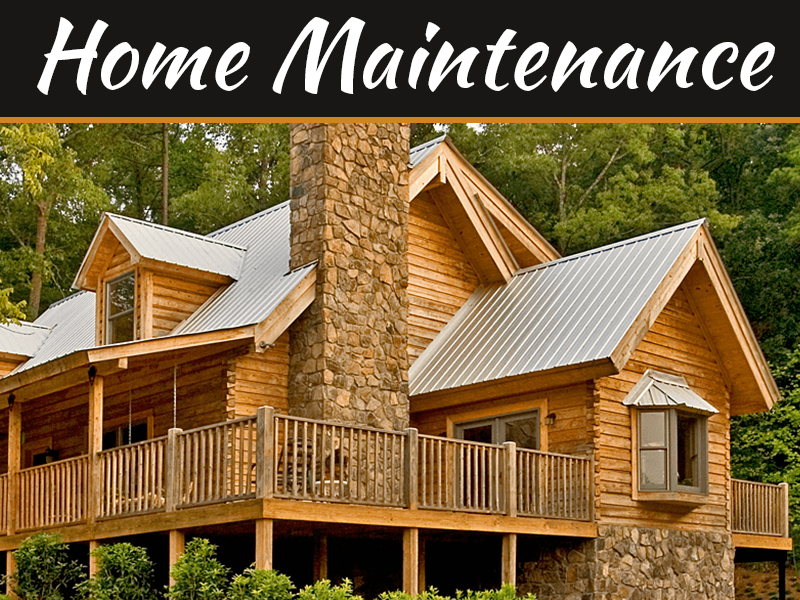 It saves time and cost of repair or replacement of pipes. The repair or replacement carried out through this process is permanent and conforms to the modern industry standards. The pipelining technique restores the structural integrity of the pipeline, thereby increasing the capacity of flow because the trenchless pipe is smoother than old clay pipe, concrete or cast iron pipe. This process offers structural strength to the new pipes as it is free from corrosion. It is a highly cost effective alternative to replacement of sewer drain pipes. It prevents future calcification of the pipelines. This is a very cost effective method in cases when during winter, the water pipes break due to the effect of condensed water, or when pipes break due to your relocation from one place to another. Underground freezing of water and bursting of pipes are also very common, so when you opt for repairing of trenchless pipes, you can save on the overall resale value of your house. In this process, the epoxy saturated liner is placed in desired position and repair process is carried out. The process requires two access points. The first point feeds the liner and the other point pulls it into the right place. Millions of pipelines have been repaired through this process. The biggest limitation of this process is that it cannot be used if there is only one access point. They require only one access point for carrying out the Pipe-In-Pipe replacement process. Using this technique up to 200 feet of liner can be installed in a very short time. The epoxy resin adheres to the liner to the pipe as it is laid against the pipe. However it has been seen that large projects use a combination of the Pull-In –Place Method and the Inversion Method. The technicians skilled in this Trenchless Pipelining technique start the process by deploying a video or camera inspection through the seeping water, main sewage lines or through the lateral lines. 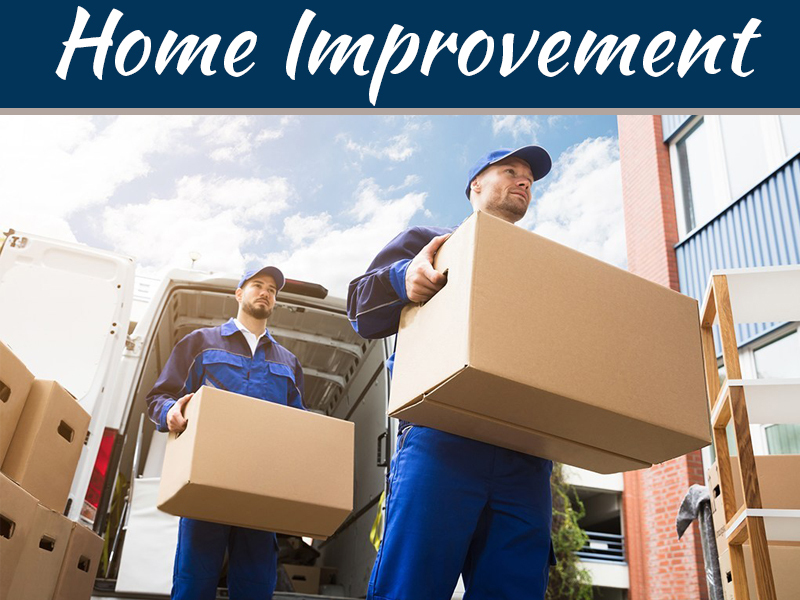 They provide the DVD showing the entire sewage line of the property and also the locations requiring repair or the replacement therapy .The technician, thereby, recommend the best solutions as per the budget and the needs of the owner. The next step that follows requires cleaning out all the roots in the vicinity of the pipes, in order to retain the original diameter of the pipes. 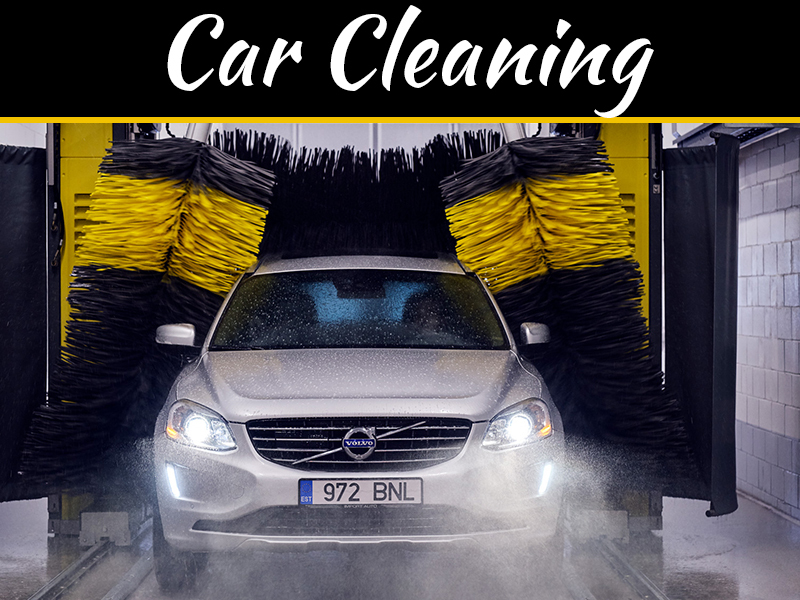 This process is carried out through use of jet or pneumatic tools and other mechanical cleaning tools. Additional preparation is required if the pipe is badly corroded or if there is a void in the pipe. As per the budget availability, the length of the liner required is cut and epoxy is poured to permeate the cleaned line. The saturated liner is then either pulled-in-place or repaired through inversion technique. This is followed by inflation of bladder and initiation of cure process. The final process involves a second inspection by use of camera. This type of Pipe-Lining technique, also referred to as Vertical Stack Pipelining is used in high rise buildings where it is important to keep the businesses open with repair. The process of repair is carried out in parts. This technique uses the cured-in –place pipe to increase capacity of flow of the lateral pipes within the buildings. They extend from the main building to the streets. Finally this is the most encouraged technique that promotes smooth water flow and ensures to completely stop pipe leakage. The biggest advantage of trenchless pipe lining technology is prevention of water contamination. Contaminated water is known to cause big epidemics as water flowing in cracked pipes or inflow of sewage water in water pipes results in simultaneous inflow of lots of pathogens. Thanks for the info about leakages of pipes. Update the latest info regularly.